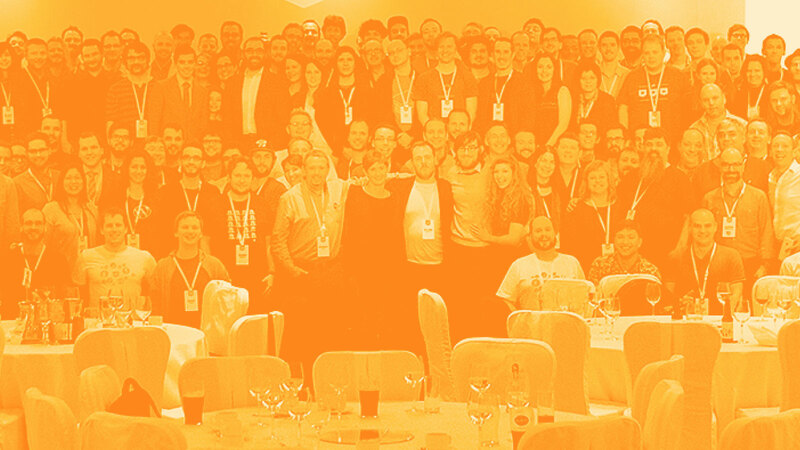 Úll is a conference for people who build and love great products. We focus on great product businesses, presented through an Apple-shaped lens. 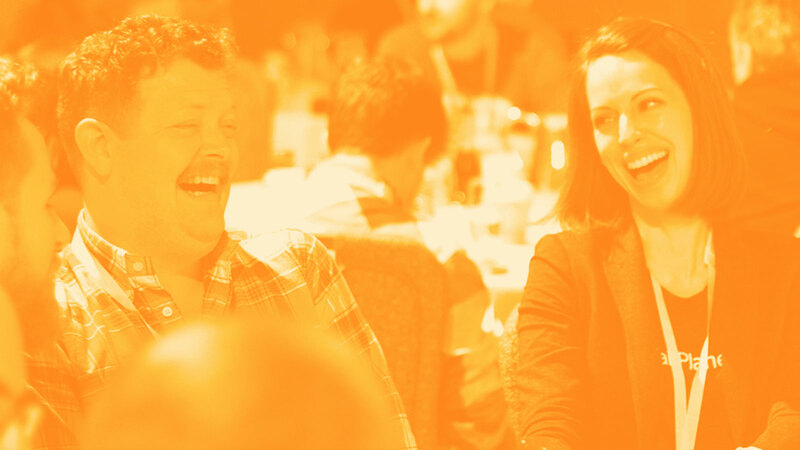 We treat the conference itself as a product: with a deep emphasis on the attendee experience. Úll is a conference for people who build and love great products, and great product businesses, presented through an Apple-shaped lens. We treat the conference itself as a product: with a deep emphasis on the attendee experience. Úll brings together talks, interviews, special features, and lots of social time. Our attendees go away having made new friends, potential partners, useful connections, knowledgeable confidantes. We care about strong, valuable relationships. Úll 2015 is presented in Killarney, at the heart of postcard Ireland: a place of natural beauty, charm and Irishness. We place Ireland as a backdrop to the conference, and Killarney is familiar as the “Ireland” that people think of from abroad. The venue this year is The Europe. This is a multi-award winning hotel and resort with stunning views overlooking the lakes of Killarney. It is a short taxi ride from the town of Killarney, which can be easily accessed from several of Ireland’s transport hubs. If you’re coming from Dublin, we’ve also booked a train leaving Sunday 29th and returning Thursday 2nd. We bring a broad group of passionate people together for three days and nights of inspiration, learning, and discourse. We have fun in a uniquely Irish way, with performances, great food, and plenty of Guinness. Úll is an opportunity to relax and enjoy the company of peers in one of the most beautiful locations in the world. Úll is designed with the complete experience in mind. See who’s presenting. View the schedule. Find out how to get there. Check out our ticket options, and let us know if you have any questions. We’re looking forward to Úll 2015 and to seeing you soon in Killarney. 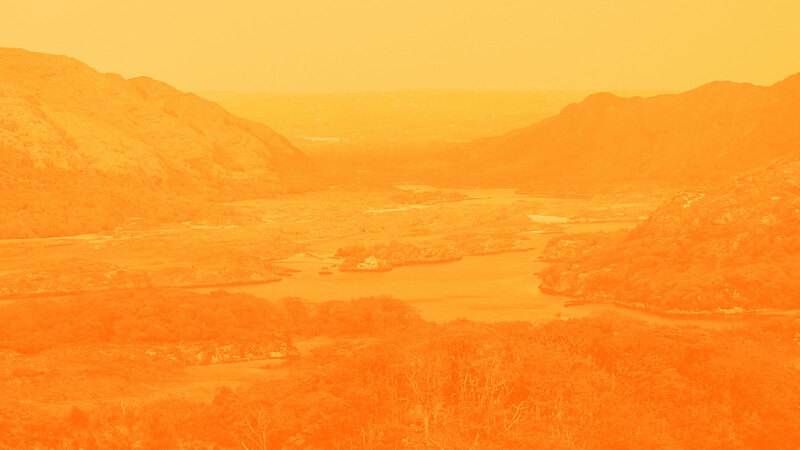 Torc Mountain View Killarney by mozzercork, edited under the Creative Commons Attribution 2.0 Generic License, Úll 2014 by Ben Rice McCarthy, Looking down Upper Lake toward Muckross (Middle) Lake by John Menard, edited under the Creative Commons Attribution-ShareAlike 2.0 Generic License and Úll 2014 by Ben Rice McCarthy.